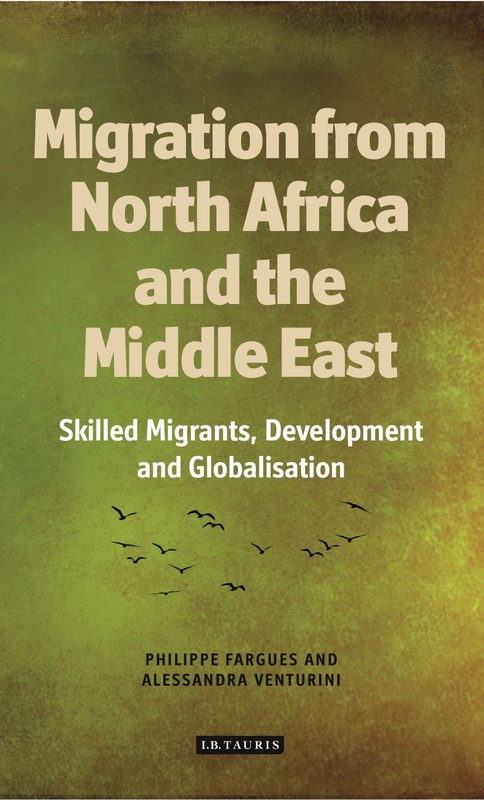 We are delighted to announce that Migration from North Africa and the Middle East: Skilled Migrants, Development and Globalisation is now available to buy from ibtauris.com. This essential companion for social scientists, policy-makers and development scholars contains a series of thematic overviews of highly-skilled emigration from the Arab countries. Crucial to the development of the world economy, these regions play a key part in the recent socio-political transformations that have occurred across the world; and yet despite this, uncoordinated legal and policy frameworks continue to confuse the issue of skilled migration. Migration from North Africa and the Middle East: Skilled Migrants, Development and Globalisation focuses on the ‘brain drain’, and its impact, in an important contribution from leading experts.